 We are the leading supplier, trader, importer, distributor of Sintex PVC Doors, Bathroom Doors. 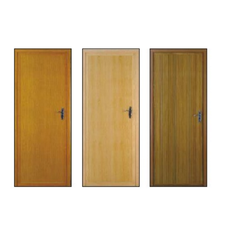 We are the Leading Manufacture, Supplier and Importer of FMD Series Doors in Chennai, Tamil Nadu, India. We are one of the leading suppliers of the wide range of Sintex PVC Doors, which is manufactured from high grade and plastics. Our range is widely used in making aesthetic and modern interior look of any area. They are very useful as they are detachable and reinstalled in a new way to a new place. Leveraging on our advanced production facility, we are engaged in offering a wide range of PVC Plastic Doors. These doors are designed and manufactured using premium quality PVC material and cutting-edge technology. The offered doors are highly acknowledged by our clients due to their qualities like smooth surface finish, high durability, robust construction and attractive look. 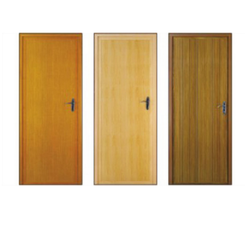 These PVC Plastic Doors are available with us in different colors, designs and sizes at a highly competitive price. We are the Leading Manufacture, Supplier and Importer of Plastic Doors in Chennai, Tamil Nadu, India. No maintenance / Polishing etc. Available in Standard Shades and Elegant Colours.